You can find all the free printables from each post on this site (plus some bonus, subscriber-only ones!) 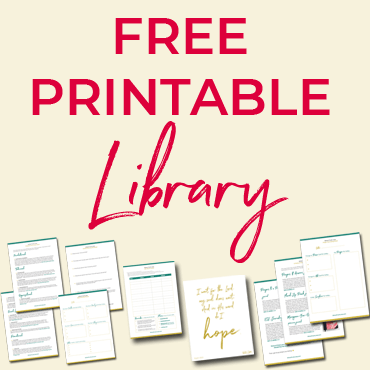 in the Where Truth Lives Free Printables Library. Forgot your password? You can find it at the bottom of every email I send you. If you can’t find any emails, you can fill in the form above again or contact me here. 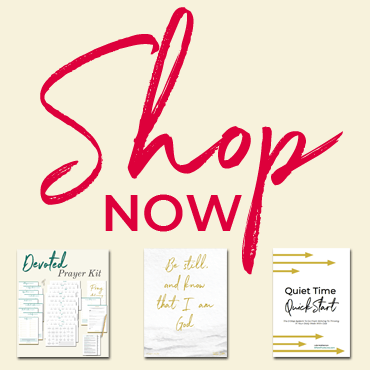 Note: These free printables are for your personal use only. You are not permitted to sell either the printable file or the printed product.